As a smaller, more agile firm, Tel Aviv Investment Group is best positioned to take advantage of hard to find market opportunities. Our vast network of business contacts and relationships provide the starting point. But even more importantly is the management expertise we dedicate to each venture. This includes over 20 years relations experience, as well as in-depth marketing and financial management.  It's the kind of support that many venture capital and private equity firms promise, but few deliver as effectively as Tel Aviv Investment Group. If you are considering acquiring a business or merging with another firm, Tel Aviv Investment Group have valuable experience navigating the merger and acquisition process. By assisting in valuing the business and negotiating the purchase or merger terms, we are able to fulfill our commitment to obtaining the maximum value for our clients. We perform an in-depth analysis on the potential target and design a method of approach with a financing package.